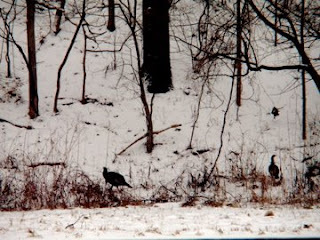 On our way to the mall for some last minute shopping we saw many many wild turkeys. Christmas dinner anyone? 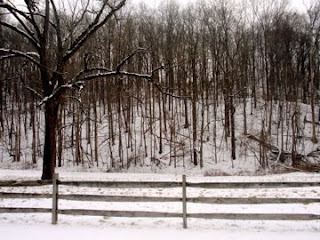 Yet another reason why I love Ohio.